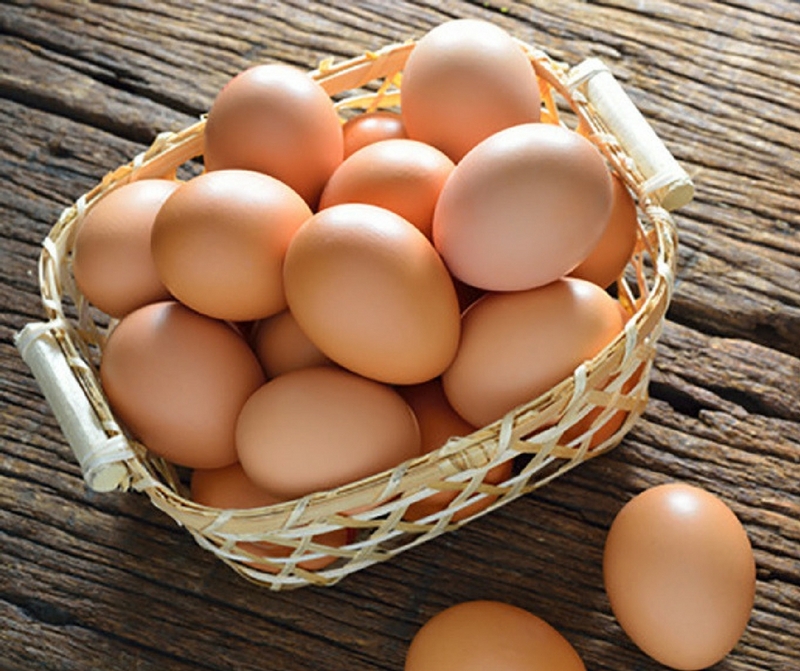 Farm fresh eggs by ClearWater chickens who are raised locally and ethically. Superb flavour! Sunny, over easy, hard boiled, poached, or scrambled. Try them every way and any way and taste their incredible flavour.